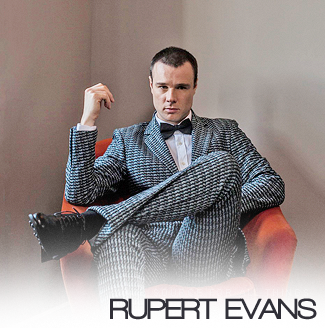 This is an unofficial, non-profit fansite dedicated to Rupert Evans. The administrator of this website has no official affiliation with Mr. Evans or his representatives. All material contained on this site are for educational and entertainment purposes only. All original content is copyright Rupert Evans Fan Website. All non-original content is copyright to the respective owners. No copyright infringement is ever intended. If any photos or other content are displayed here that belong to you and you would like them removed, please contact me and they will be promptly removed. For more information, please visit FanWeb.